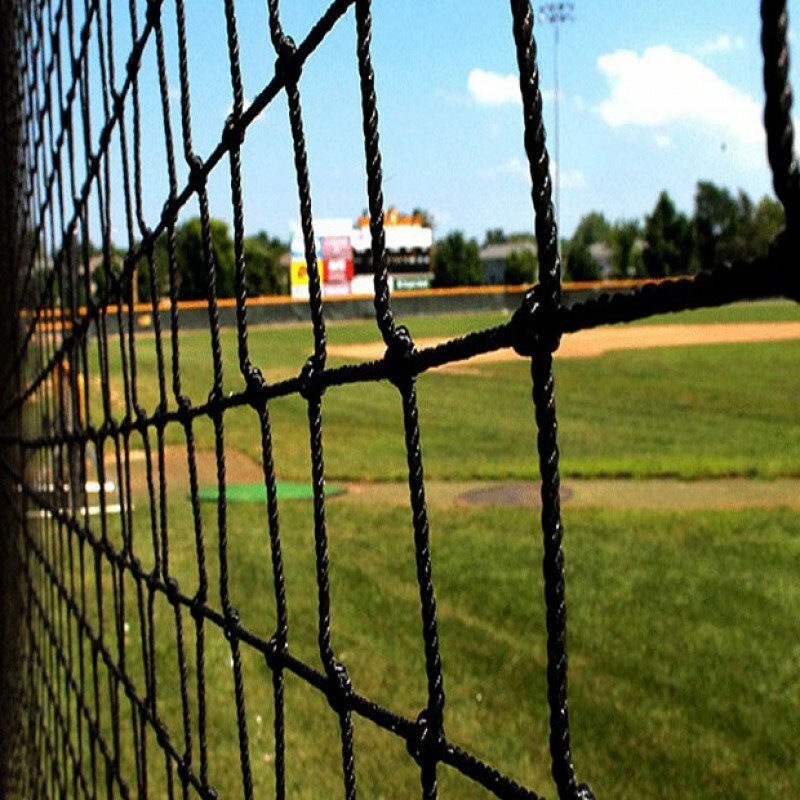 Any custom requirements about Cricket Nets are all available from Huaxing Nets, customized items include the material, weaving style, twine diameter, mesh size and form, color, net size, etc. Fast-moving balls coming either from the bowler or the batter can cause significant damage, so the integrity of the ball stop structure – i.e. the cricket nets – is vital. Therefore, the more robust the cricket netting material the better; not only is it able to better withstand balls flying at pace but it will be more durable and be less susceptible to wear and tear, thus providing a better investment in the long term. The other factor to consider is that cheap cricket nets may stop the ball, but their effectiveness is as much down to how well they are fitted as the netting material itself. 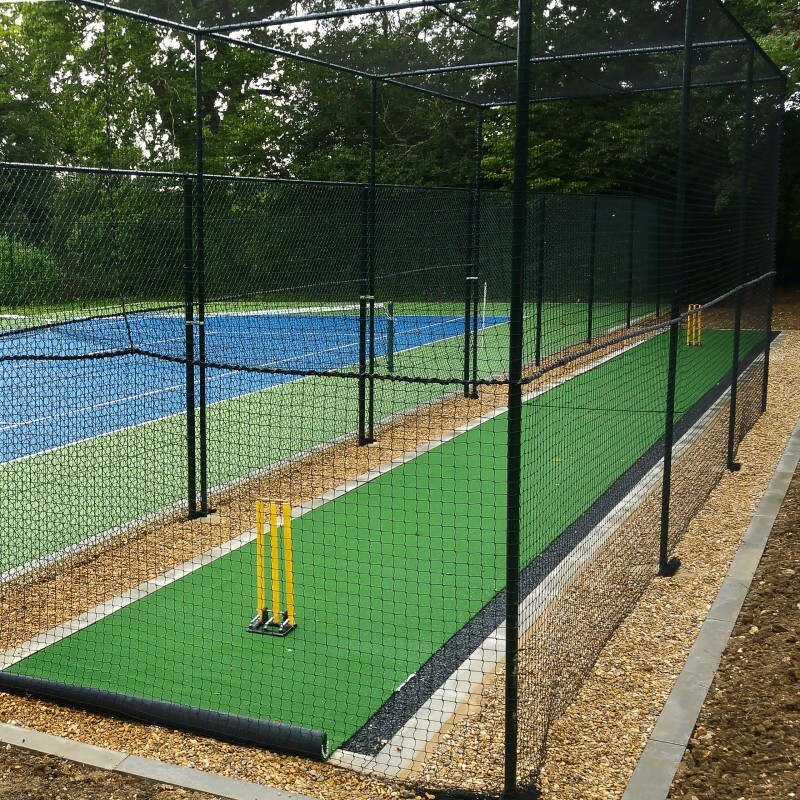 Traditionally, cricket nets are fitted using hooks, cable ties or cordage on a tubular metal framework surrounding the practice nets facility. These create ‘wear’ or ‘stress’ points that can cause gaps at the top or bottom of the facility which can allow balls to pass between lanes and, if not well tensioned, netting can easily be damaged as it is buffeted by the weather.